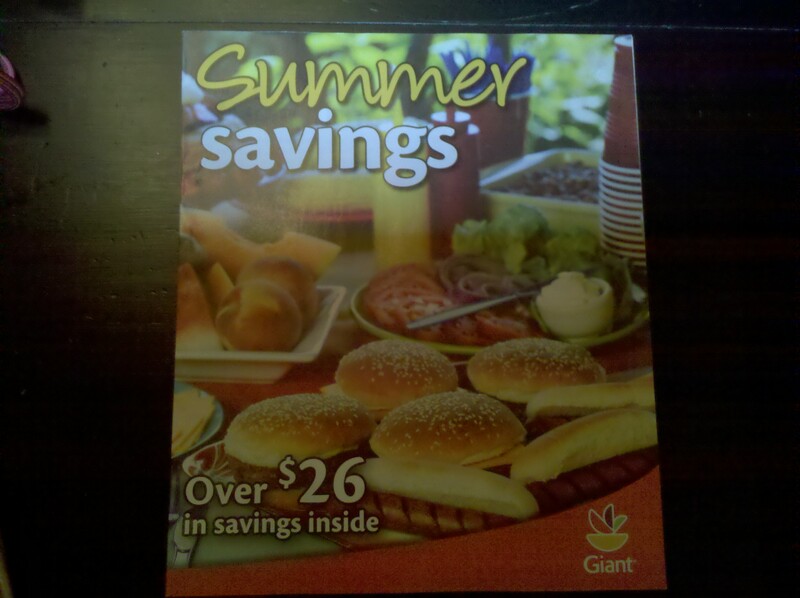 I went to my local Giant which is similar to Stop&Shop and Giant Martin’s and found the Summer Savings booklet! Included are all of these manufacture coupons that do state redeemable at Giant, Stop & Shop and Giant Martin’s. It doesn’t state that they have to be redeemed at those stores. I found the booklet at the entrance next to the store fliers. From what I understand these have been out for the month of June but seems my local store just got them. The best part is all of the expiration dates are a couple months away! I’m sure there are some great deals to be had with these coupons. I live in NOVA as well and have a question about tax at CVS. In what order do you give your coupons at CVS? I recently went negative at CVS and had to buy a filler. I’m really confused as to why that happened but I assume my CVS coupons reduced my tax. Do you know of a good CVS spreadsheet for calculating my transactions so I can pay the lowest OOP? Thank you!